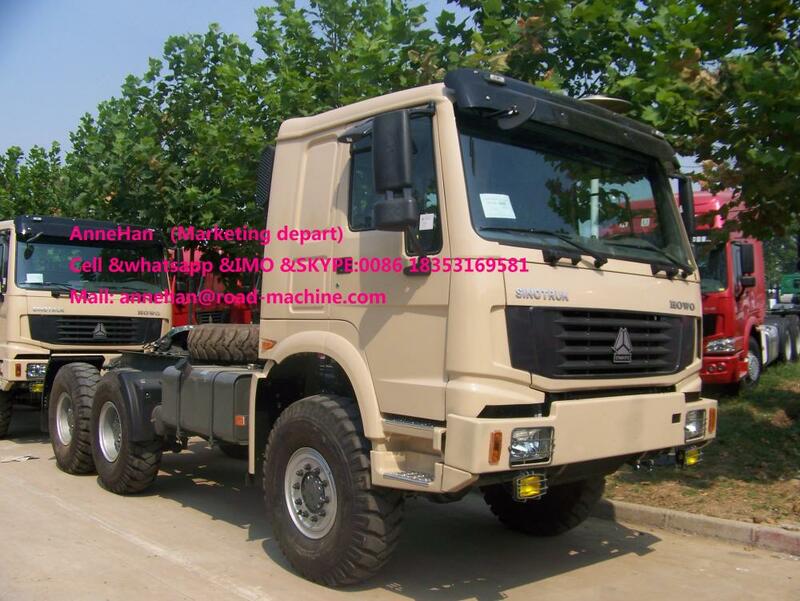 This model is new design cabin, the designer from Italy, and Powerful engine, reinforced axle, excellent performance, and the many color choice, and the best cost and performance, deeply favored by oversea customers. 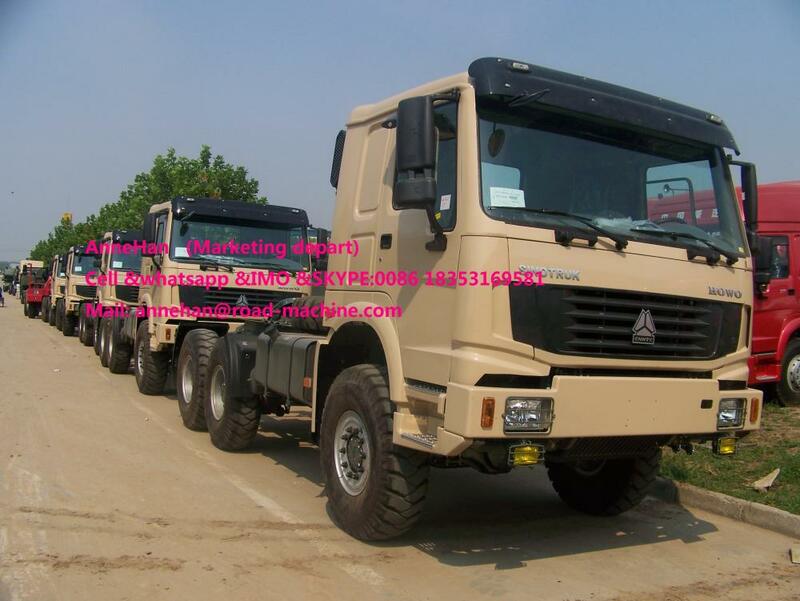 Looking for ideal Tractor Head Truck Manufacturer & supplier ? We have a wide selection at great prices to help you get creative. 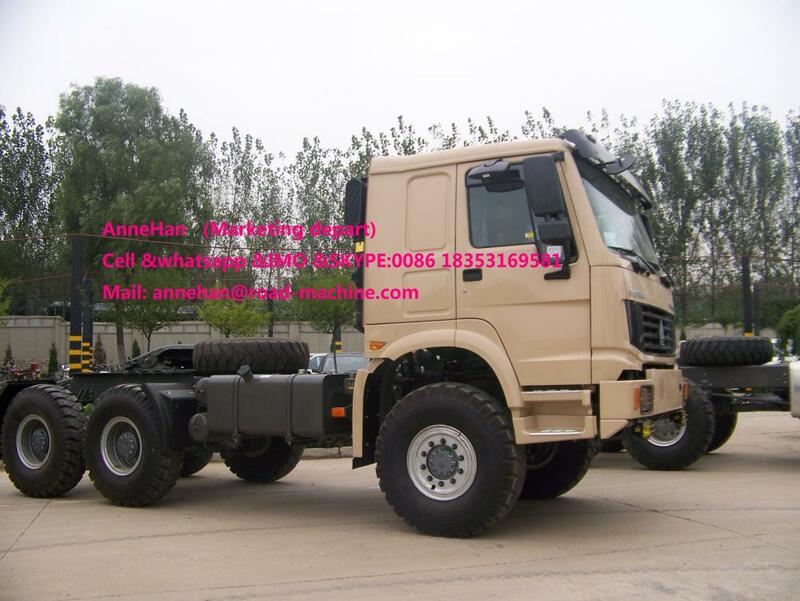 All the 6 by 4 Horse Truck are quality guaranteed. 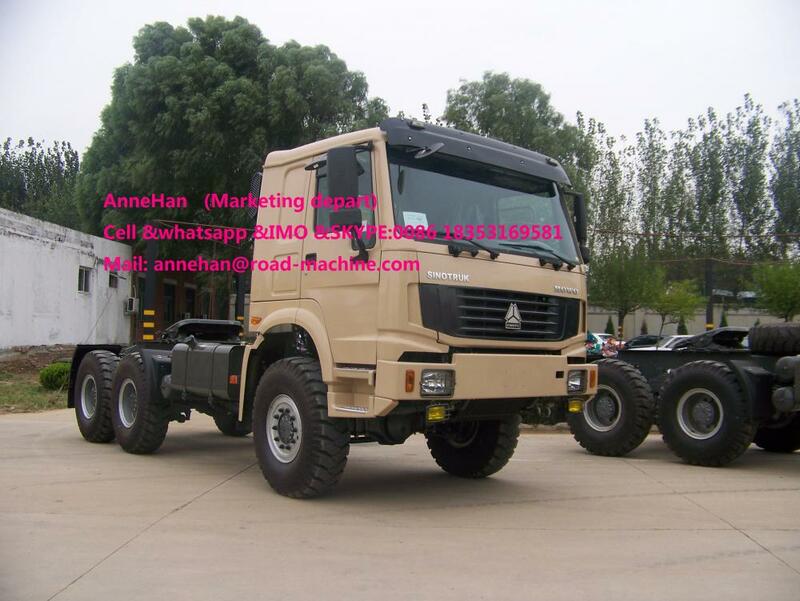 We are China Origin Factory of 10tries Prime Mover Truck. If you have any question, please feel free to contact us.